We offer a selection of quality lifestyle products that improve and enhance our customers life. Our goal is to seek out the best quality products, test them and deliver them to our customers with a top level customer service approach. Natural Buy sells its products through the leading marketplaces. 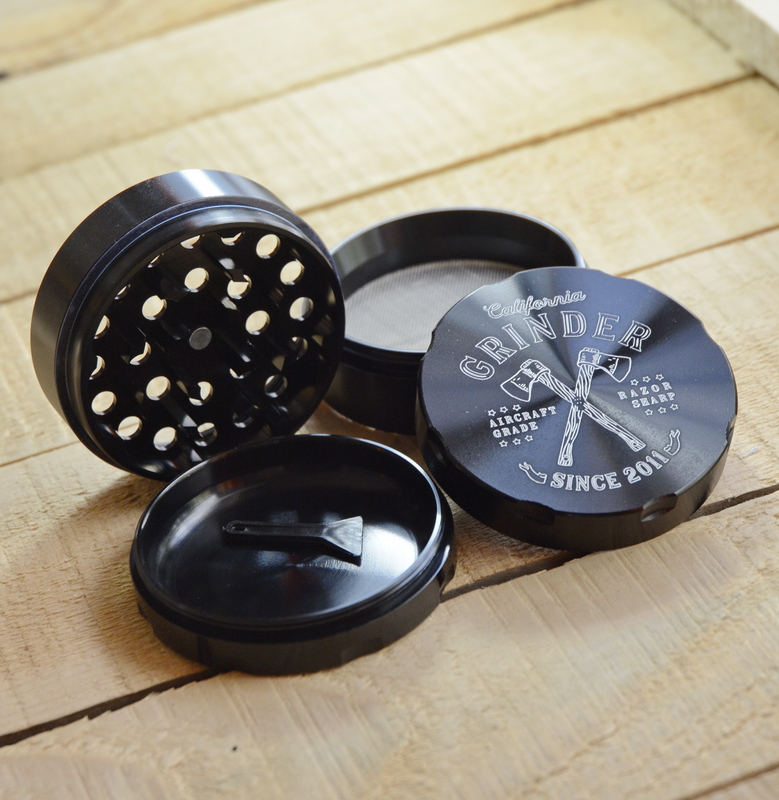 LARGE 2.5 Inch BLACK ANODIZED ALUMINUM GRINDER THAT WORKS! Large 2.5 Inch light weight black anodized aluminum 4 piece herb grinder with fine Stainless Steel screen filter and large pollen catcher. 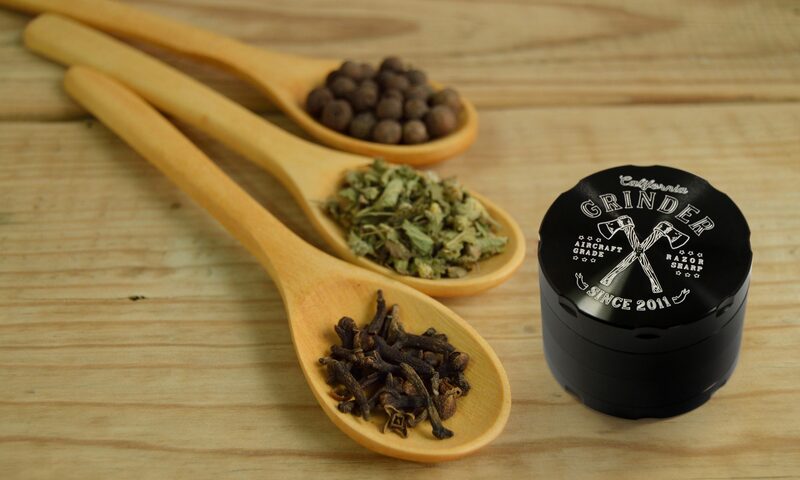 Grinder for herb, tobacco, spices and weed. TOUGH AIRCRAFT GRADE & RAZOR SHARP TEETH – California Grinder’s extra sharp teeth and black aircraft grade aluminum for quality long lasting scratch resistant finish. “ZERO WASTE” SMOOTH ROUNDED POLLEN KIEF CATCHER – Nothing gets left behind with the smooth rounded corners of this pollen catcher. ODOR CONTROL & FRESHNESS SEAL – The smooth fitting top is lined with a quality Poly O-Ring and sealed with a powerful neodymium magnet for incredible closure, freshness & odor control. FULL 100% CALIFORNIA GRINDER MONEY BACK GUARANTEE – We don’t ask questions! Unhappy with our grinder? Let us know and we will refund your purchase! RIGHT NOW $22.95 instead of $34.95 – LIMITED TIME!! Round portable tobacco storage box. Handmade olive wood box with engraved lotus on top. 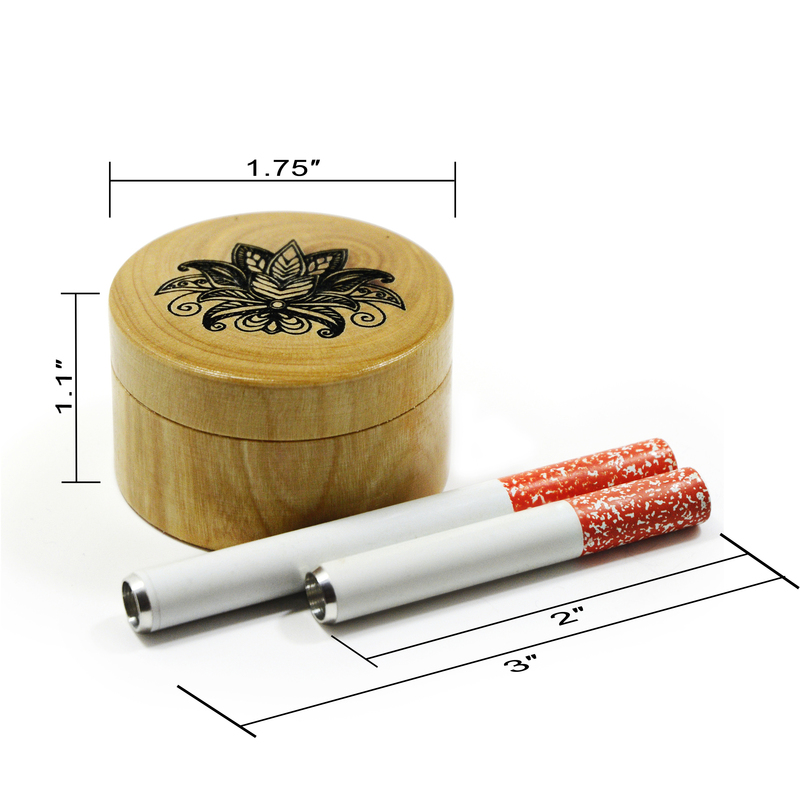 The round box is 1.75″ in diameter box and 1.1″ in height. Includes 2″ and 3″ tobacco holders. Convenient portable storage box and 2 piece gift set. Packaged in a natural cotton pouch. Right Now $5.95 Special Price – Click Here! 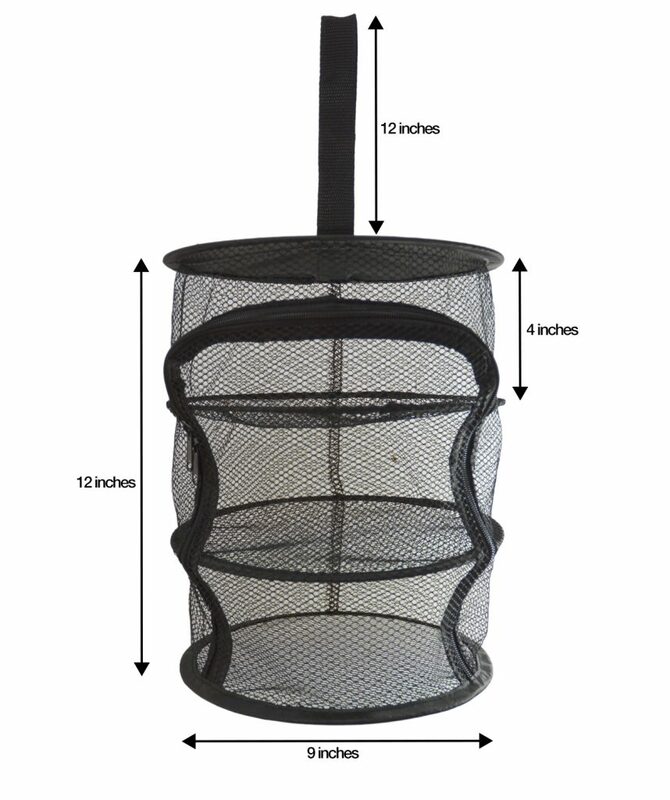 This is a 12 inch in diameter dry net for herbs and spices. 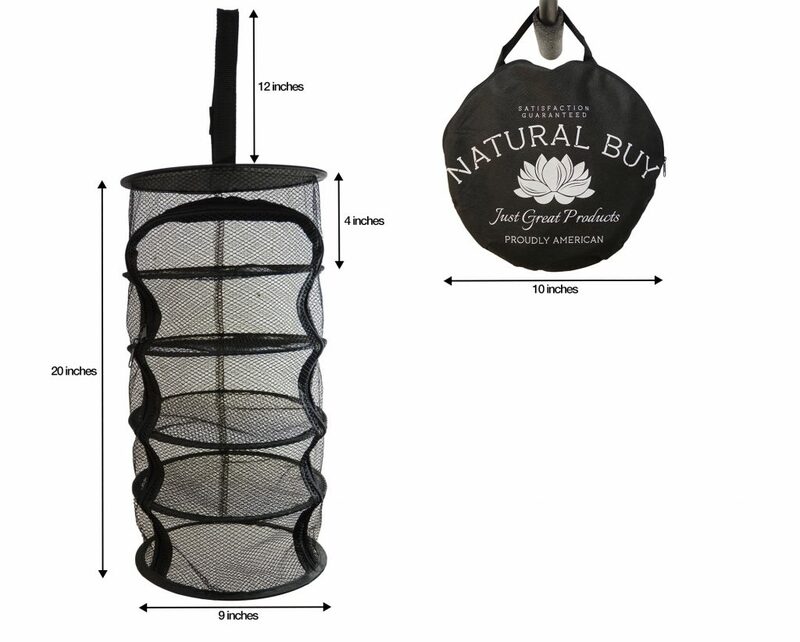 This compact hydroponic drying rack can be used for herbs, flowers, light vegetables and you can hang it anywhere, indoors/outdoors, closets, grow tents, garage and so on. 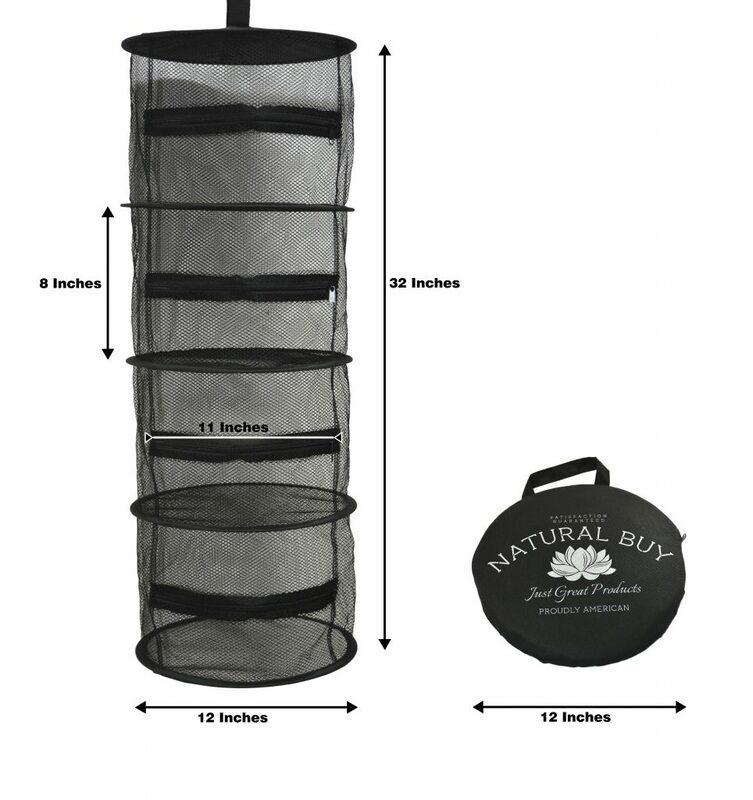 These MICRO drying nets are great for smaller spaces. quality construction and just the right size to fit into any place – indoor and outdoor. Collapsed Dry Net slips right into the slim cover (no twisting) AS IS! Please feel free to contact us. We will respond within 24-48 hours.